Hello and welcome to your next grand adventure. 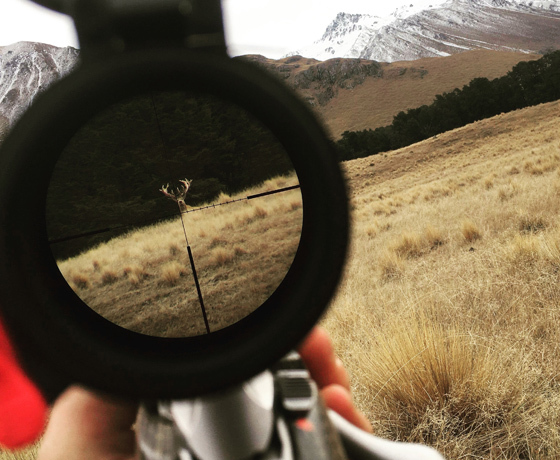 The Guide Masters are here to help you topple a trophy – New Zealand style. 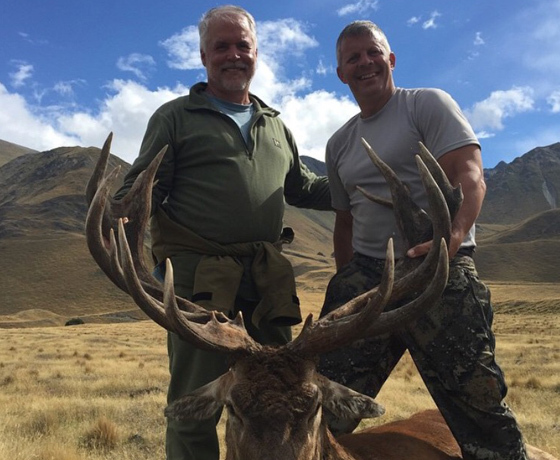 The Mackenzie Region has been blessed with some of the world’s best hunting and fishing. 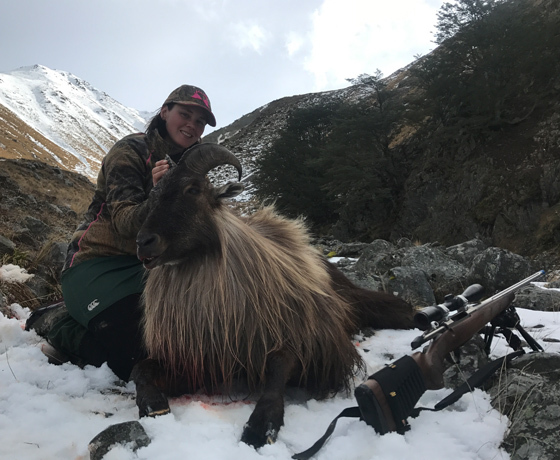 To unlock the hidden trophy animals in this stunning country, you need to partner with the best in the business. Someone who grew up alongside the land. Someone who lives and breathes hunting, fishing and conservation. That someone is Bradley Staley. He’s the Founder and CEO of The Guide Masters. He’s a true man of the land and he loves nothing more than getting clients big trophies. You are in for an incredible experience! 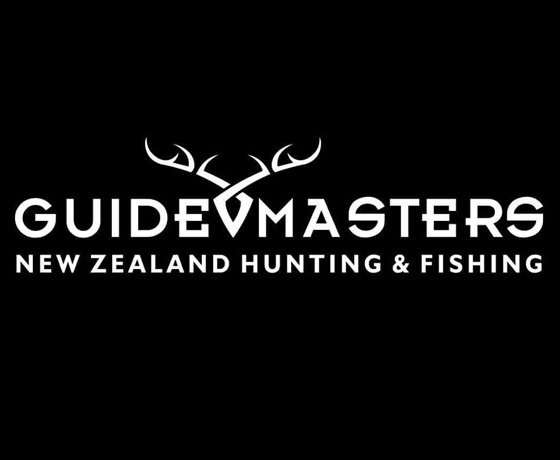 How to find GuideMasters NZ? Brad Staley lives in Lake Tekapo. Get in contact with Brad and he’ll arrange your special trip!